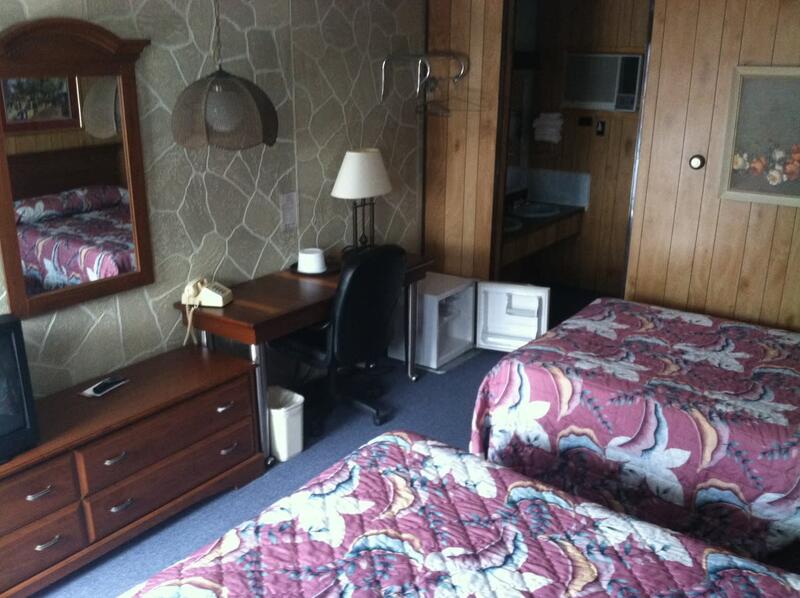 Welcome to comfort, convenience, moderate prices, and the relaxed informality of motel living. 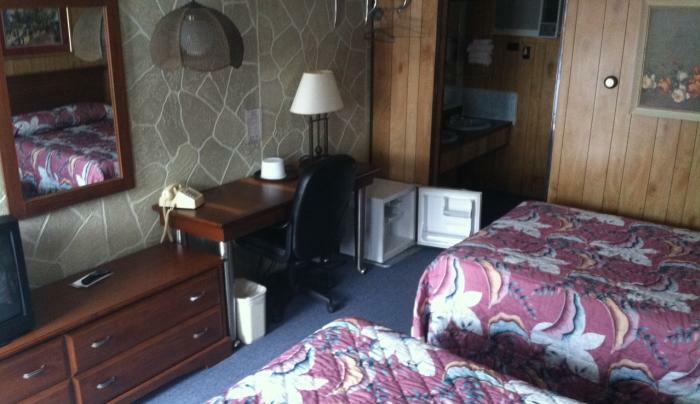 Enjoy all the luxury and facilities of a resort without the crowds. AAA and Mobil rated.